Oak Street Advisors offers retirement plan services for South Carolina businesses. 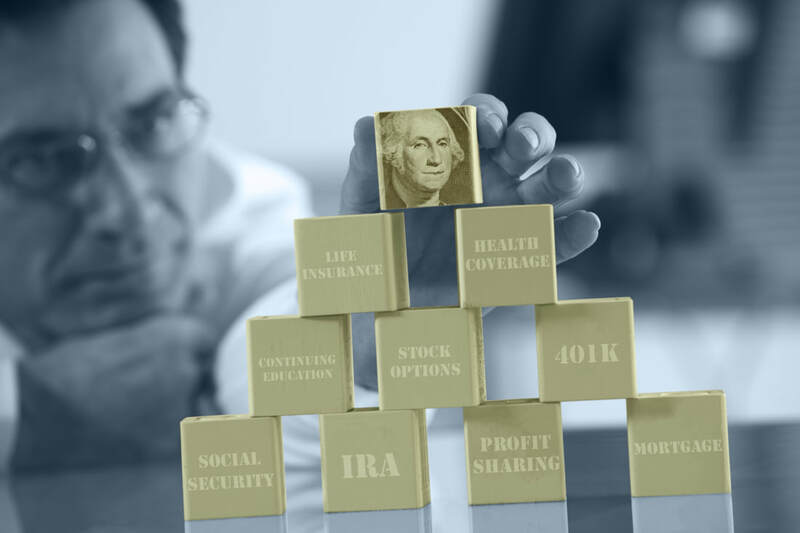 We help in comparing plans and expenses, designing plans for new and existing qualified retirement plans, selecting investment options, monitoring investment options, and providing employee education. We partner with independent third party plan administrators to provide turnkey solution to retirement plan needs. Oak Street act as a co-fiduciary with the retirement plan sponsor and charges a minimum annual fee for retirement plan services.